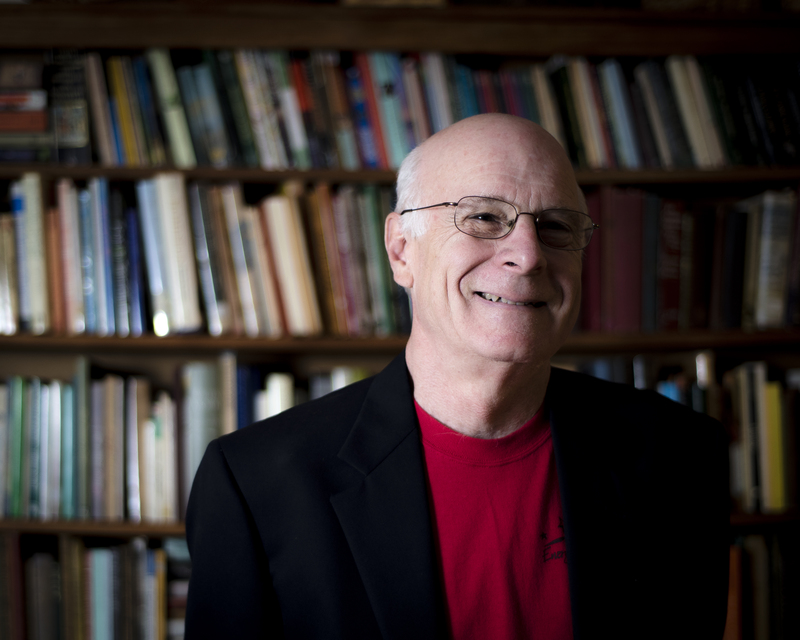 MARC HARSHMAN’s second full-length poetry collection, Believe What You Can, was published by The Vandalia Press of West Virginia University. His four chapbooks of poetry include Rose of Sharon (Mad River Press). Periodical publications include The Georgia Review, Salamander, 14 Hills, Poetry Salzburg Review, and Gargoyle. His poems have been anthologized by Kent State University, the University of Iowa, University of Georgia, SPM Publications [London], and the University of Arizona. 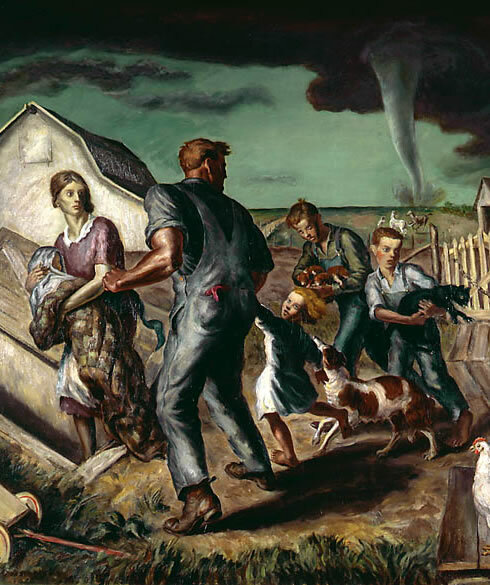 His thirteen children’s books include The Storm, a Smithsonian Notable Book. This spring he was invited to read at the Greenwich Book Festival in London. His monthly show for West Virginia Public Radio, “The Poetry Break,” began airing in January. He is the seventh poet laureate of West Virginia.